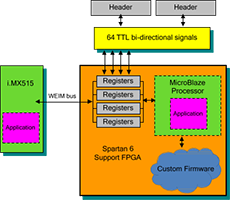 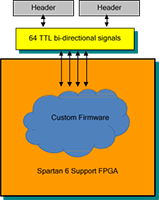 Micro/sys FPGA products give you four different ways to develop and program the FPGAs on our Single Board Computers. 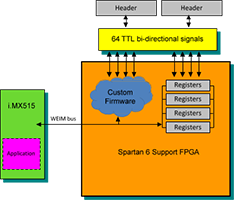 Pick the one that fits your project, your skill level, and your time & budget the best, then click the Xilinx FPGA you prefer to use to see our compatible Single Board Computers. 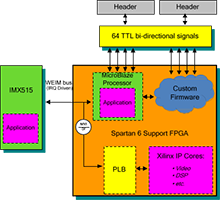 License and use the popular ISE Design Software Tools from Xilinx for programming.